Tony is a local guy and has been a chef in the Hartlepool area for 14 years. 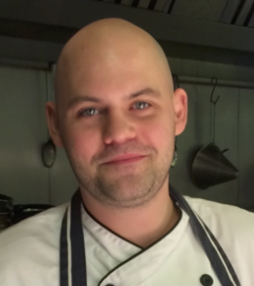 His passion for cooking came from his dad who was a chef working in the top hotels in London - this gave Tony the inspiration to begin a working life in the restaurant business. 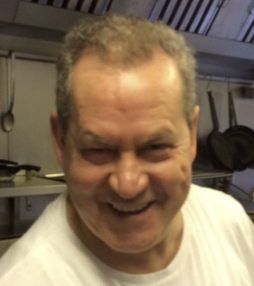 Majid is a vastly experienced chef and was born in Algiers, Algeria, coming to the UK in 1971 to initially study english. Whilst studying he worked in hotels and an Italian restaurant where he began his passion for cooking and went on to own the business. 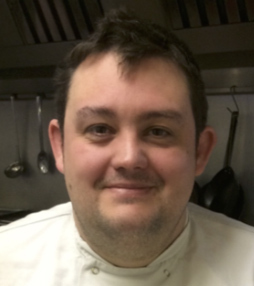 Jimmy has been in Hartlepool for 10 years but was born in Dun Sur Ruron, a town in the centre of France where he trained at catering college for 3 years. 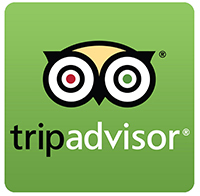 When he completed his chef training Jimmy worked at a hotel in Poligny near the Swiss border.